Looking for sea and sand? Comfort and convenience? Quality and value? 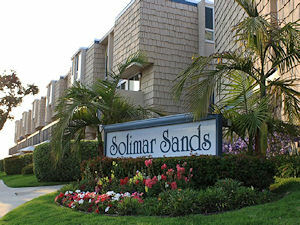 For your next vacation, Solimar Sands is your place in the sun! We offer the finest in weekly and monthly condo rentals. Our family-friendly complex is located directly across the street from the "World's Safest Beach" and just a five minute walk to shops and restaurants in charming Carpinteria, California. 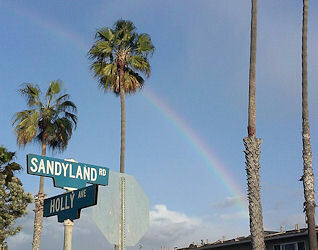 Carpinteria beach is known as the world's safest beach because of its natural reef breakwater and absence of riptides. So relax and enjoy swimming, surfing, kayaking, and all sorts of fun activities here in "Carp!"